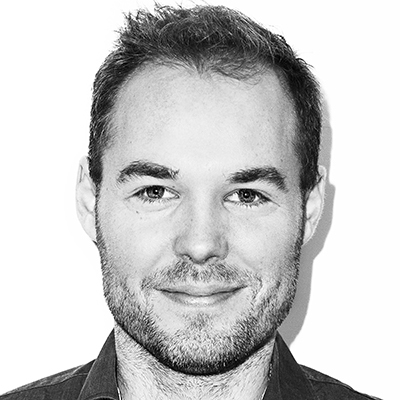 Lex Boon is a reporter for the leading Dutch newspaper Het Parool. He is known for his fine eye for unique stories. His report on the ‘Freezer Man’ – a Norwegian man who kept his dead grandfather in an icebox, hoping to resurrect him one day – became a national hit. He holds a lifelong fascination for pineapples. How a man’s passion for pineapples took him across the world, on a journey full of spectacular stories and unexpected encounters. I set up a Google news alert for ‘pineapple’ and from that moment on, I received a daily overview of all blogs and news items about my favorite fruit. ‘Angry pineapple farmers block Thailand highway,’ I read on The Bangkok Post ’s website. It seemed like a news story I should be on top of. And besides, I rather felt like taking a trip. A week later, I was on a plane. 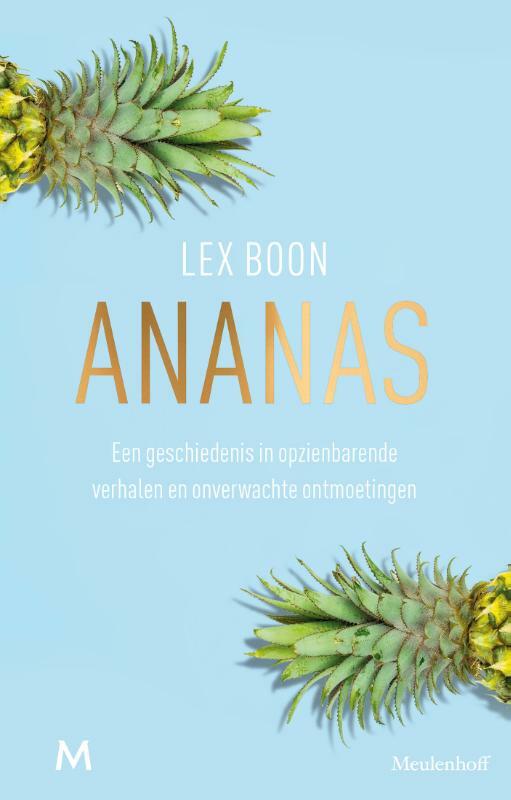 One day, journalist Lex Boon’s girlfriend comes home with a gift: a pineapple plant. Shortly after, she breaks up with him and leaves him alone – with the pineapple. In an attempt to get over his broken heart, he becomes obsessed with the fruit. When he reads a news story about pineapple farmers in Thailand who dump their harvest on the highway, he gets on a plane, determined to investigate. Pineapple is a fascinating history of – and incredible story collection about – the most exotic fruit we know.